Link up and patch up stories are common in the film industry but some top actors extramarital love affairs are shocking and controversial. Many of them came close during shooting and their on-screen love affair turned off-screen too. 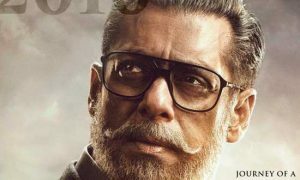 Legendary actors Raj Kapoor, Dharmendra, Mithun Chakraborty, Raj Babbar, Shatrughan Sinha to Superstars Hrithik Roshan, Aamir Khan, Shah Rukh Khan, Akshay Kumar cheated their wives for co-stars. In the debut year of 2000, Hrithik Roshan hitched with best friend Sussanne Khan divorced later in 2014 and they have two sons Hridhaan Roshan and Hrehaan Roshan. During Krrish 3 (2013) shoot, Hrithik Roshan and Kangana Ranaut fell in love with each other while Hrithik never admitted his affair with the queen. Another side Kangana Ranaut said several things about the superstar and their relationship, according to her once Hrithik promised marriage after divorce to Sussane but wife Sussane first claimed the divorce because she knew his link up with the co-star. The former miss world and superstar Priyanka Chopra had many affairs but she never discussed her personal life. Shah Rukh Khan is one of her alleged love affairs. Before entering Bollywood, Shah Rukh Khan got married to his girlfriend Gauri Khan. Shah Rukh Kha and Priyanka Chopra know each other for a long, Peecee is a huge fan of King Khan and got chance of working opposite him in superhit Don (2006) after which rumors were on the peak but never clarified. Mr. Perfectionist Aamir Khan fell in love with before entering in Bollywood and secretly married to girlfriend Reena Dutt in 1986. In 2004-05, assistant director of epic sports drama Lagaan (2005) Kiran Rao stole Aamir Khan’s heart and he divorced from the former wife. 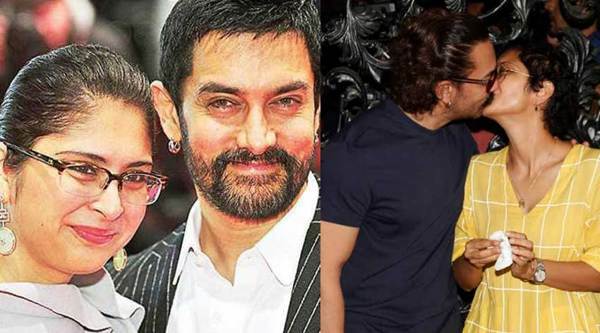 Aamir Khan and Reena Dutt have two children one son Junaid Khan and one daughter Ira Khan. Aamir Khan and Kiran Rao have one son Azad Rao Khan. The real king of comedy and dance Govinda also fell in love before gaining fame in the Hindi Film industry and got married to girlfriend Sunita Ahuja in 1987 after which he established a successful career in Bollywood and ruled the industry during 90’s. In 2000, Govinda and Rani became close friends during Hadh Kar Di Aapne shooting. Once a journalist caught Govinda in night dress when he was visiting Rani for an interview after this all they never admitted their love affairs. Superstars duo Ajay Devgn and Kajol became quite close on Hulchul (1995) sets and got married soon in 1999, today they have two children one son Yug and girl Nysa. The couple is so inspiring and iconic but several reports claim that Kangana Ranaut stole powerful performer Ajay’s heart during Once Upon Time In Mumbai (2010). Legendary actors Dharmendra and Hema Malini’s love story is very interesting. At the early age of 19, Dharmendra got arranged married to Prakash Kaur have two sons Sunny Deol and Bobby Deol are also very popular actors of Bollywood. On the Tum Haseen Main Jawan (1970) sets, Dharmendra and Hema Malini blindly fell in love with each other and actor decided to convert into Islam because wanted to stay married with the first wife too. 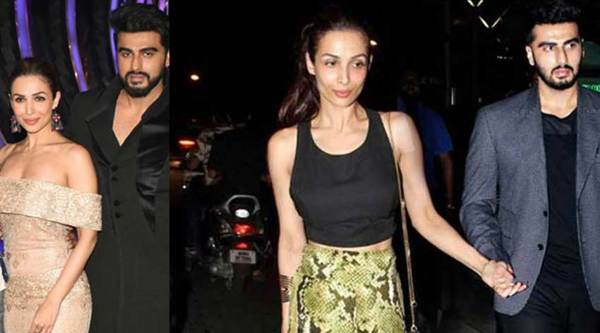 The fittest 44 plus Malaika Arora married boyfriend Arbaaz Khan in 1998 but divorced later in 2017 before she fell in love with young age popular actor Arjun Kapoor, they both spotted together several times and a report says they broke up now. Arjun’s father Boney Kapoor and Arbaaz’s family were unhappy with their affairs’ gossip. So Arbaaz Khan decided to get divorce Malaika. A married superstar Khiladi Kumar fell in love again when a hot newcomer shared screen space with him in romantic drama Andaaz (2003) received positive reviews and Box office success after which this pair signed three more films. Their on-screen romance turned off screen, rumors were at the peak so Twinkle Khanna took Akki’s class and never allowed work with PeeCee. 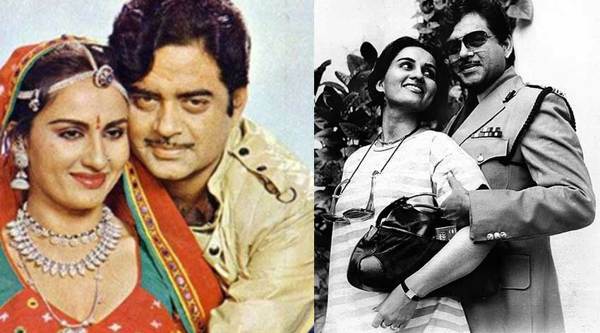 Shatrughan Sinha and former actress Poonam Sinha got married in 1980, they have twins sons Luv Sinha, Kush Sinha, and daughter Sonakshi Sinha is also a successful actress of Bollywood. Shatru confessed his extramarital affair in the book reveals he fell in love with 19-year-old debutante Reena Roy during Kalicharan (1976) when the actor was 30 simultaneously, Shatru fell in love with Poonam during traveling in a flight and got married soon while couldn’t stop talking with Reena. In 1979, Mithun Chakraborty got married actor-singer Kishore Kumar’s first wife actress Yogeeta Bali and after a few years, he became close to Sridevi and secretly married her in 1985 but divorced later in 1988 because his wife Yogita was threating to kill herself then Sridevi moved on and married Boney Kapoor later in 1996. 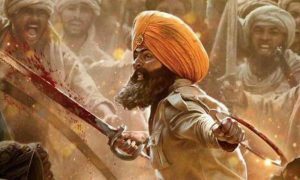 In 1984, Sunny Deol got married to Pooja Deol and after a few months, the actor fell in love with Dimple Kapadia who just divorced from Rajesh Khanna at that time. In 2017, their quality time went viral on social media.